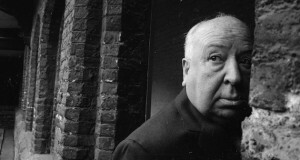 Hitchcock was a multiple nominee and winner of a number of prestigious awards, receiving two Golden Globes, eight Laurel Awards, and five lifetime achievement awards including the first BAFTA Academy Fellowship Award, as well as being five times nominated for, albeit never winning, an Academy Award as Best Director. His film Rebecca (nominated for 11 Oscars) won the Academy Award for Best Picture of 1940—particularly notable as another Hitchcock film, Foreign Correspondent, was also nominated that same year. 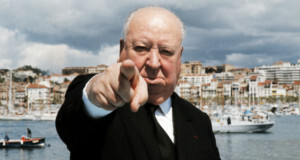 Sir Alfred Joseph Hitchcock,was an English film director and producer. Often nicknamed “The Master of Suspense”, he pioneered many techniques in the suspense and psychological thriller genres. 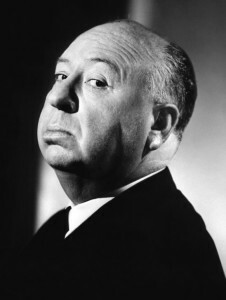 After a successful career in British cinema in both silent films and early talkies, renowned as England’s best director, Hitchcock moved to Hollywood in 1939 and became a US citizen in 1955. 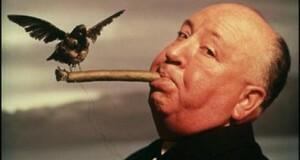 Hitchcock directed more than fifty feature films in a career spanning six decades. 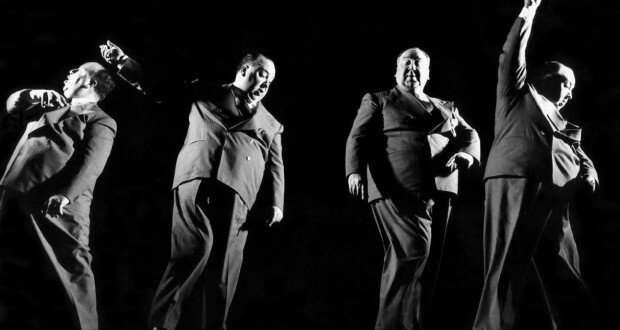 Often regarded as the greatest British filmmaker, he came first in a 2007 poll of film critics in Britain’s Daily Telegraph, which said: “Unquestionably the greatest filmmaker to emerge from these islands, Hitchcock did more than any director to shape modern cinema, which would be utterly different without him. 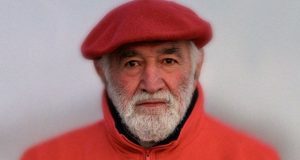 His flair was for narrative, cruelly withholding crucial information (from his characters and from us) and engaging the emotions of the audience like no one else.”The magazine MovieMaker has described him as the most influential filmmaker of all time, and he is widely regarded as one of cinema’s most significant artists.